Pinterest introduced the “Shop the Look” feature, which identifies matching products to the Pin image so users can buy them, in 2017. Prior to this latest update, the whole process of buying had been in association with partner brands, using machine learning and manual tags to direct users to the product. Pinterest says the update will increase coverage of each applicable Pin by up to 22.5 times across billions of Pins and products. The automated process will classify objects into product categories and then digitally represent them with similar images. These images are then linked with products and query Pins during the serving stage where visual embeddings are used to find the closest product matches to a specific Pin. “This update brings more computer vision-powered results across Pinterest, showing visually similar ideas to more people. 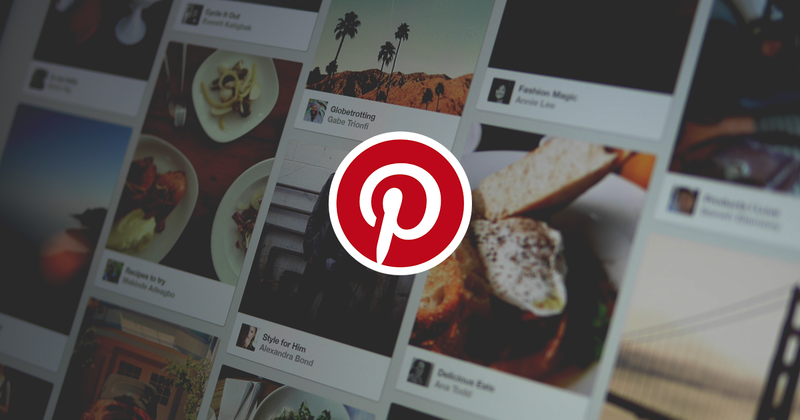 With more Shop the Look Pins in the system, Pinners can expect to see a much more consistent user experience across all home decor scenes,” Pinterest said in a statement. The update will first be introduced for Home Decor on iOS.